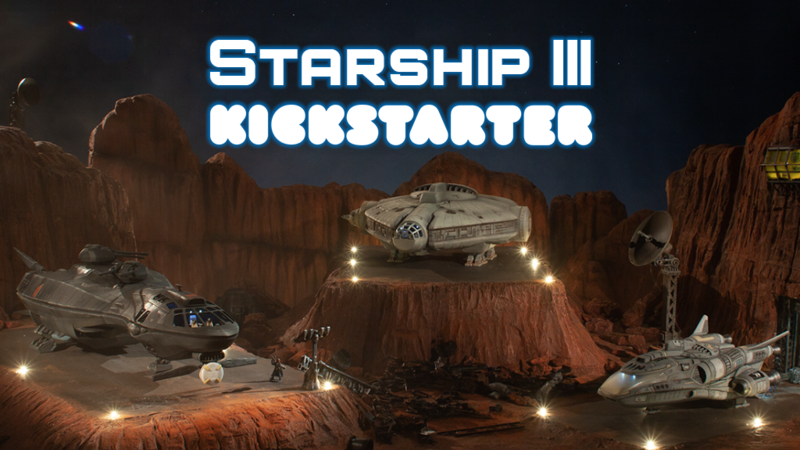 Starship III is now live! In October 2017, we launched a Kickstarter campaign featuring our science-fiction themed OpenLOCK designs for 3D printing. 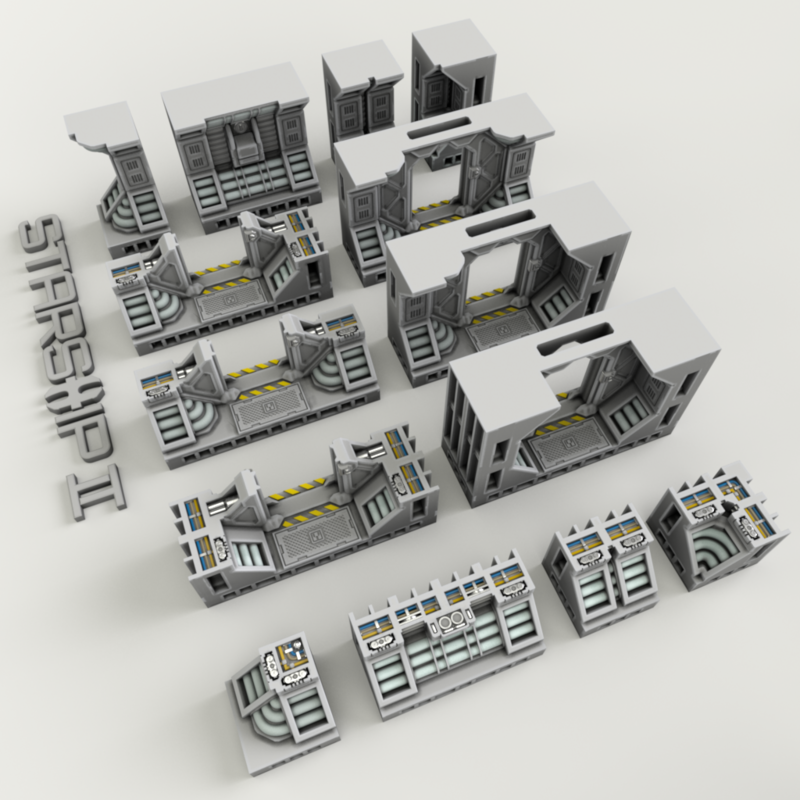 Focused on starship scenery models for use in tabletop RPGs and wargames, we managed to raise over 140,000 SEK. The line is currently available for purchase on DriveThruRPG.com. In April 2018, we will be launching a new Kickstarter building on the themes of our previous.